These are shipping containers used to transport cars over a long distance. They act as storage units for the cars during the shipment process. Shipment can be made via rail or road. In rare cases, the shipment is done via ships and is known as Ro-Ro. It stands for roll on, roll off ships that carry any wheeled cargo. 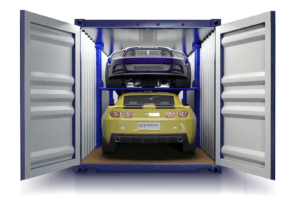 After your car is safely secured in the container, you are allowed to fill the extra spaces with personal items. The benefit of using Ro-Ro shipping in New Zealand is the additional space in the shipping container. Ro-Ro shipping in New Zealand has been made very easy and understandable. All you need to do is to provide the shipping documentation called the ‘bill of Lading’. The rest will be done by the shipping company you hired to manage your shipment. Note that you are not allowed to fill the vehicle with any personal effects until it is cleared at the port of arrival. To this end, you must have prepared your car for biosecurity and inspection. Some of the things to prepare are the spare wheel housing, the boot, wheels and tyres, radiator, engine bay, cooling fan and battery tray. The car carrier shipping container comes with collapsible sides that secure the car and keeps it from moving from that spot. The size of the container can be customized as per the requirements of the customer. A good car carrier shipping container should have a sturdy construction. The most commonly used material to build car carrier shipping containers is steel. Also, it should have the ability to withstand harsh weather so as not to cause any corrosion to the car. Other features can be customized depending on the type of vehicle to be stored or shipped and the mode of transport. Contrary to the name, car carrier shipping containers not only carry cars but they carry any wheeled cargo. The wheeled cargo category consists of completely build cars or those that are yet to be completed. Over the past few years, the rate of exportation and importation of completely build cars has sky-rocketed. As a result, there are many more car shipping companies coming up. 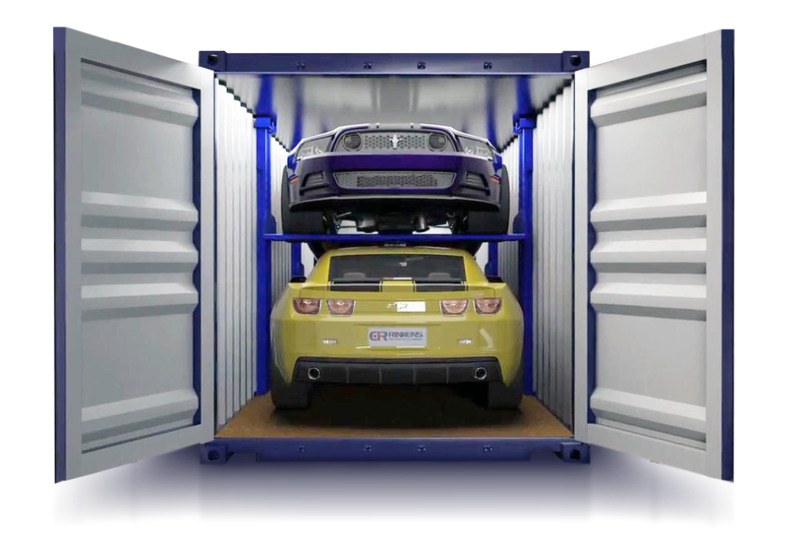 The car carrier containers are different from other dry containers because they are manufactured to transport automobiles. They are used to move wheeled cargo either by rail or road or in some exceptional cases via sea. The level of urgency determines the mode of shipping you go with. These are companies that deal with wheeled cargo shipments either directly or indirectly. They range from commercial car dealers to small dealers to individual car buyers. For businesses, they coordinate with the two parties involved which is the car manufacturer seller with the car buyer. That said, car carrier shipping business requires proper communication from the operator level down to the consumer level.